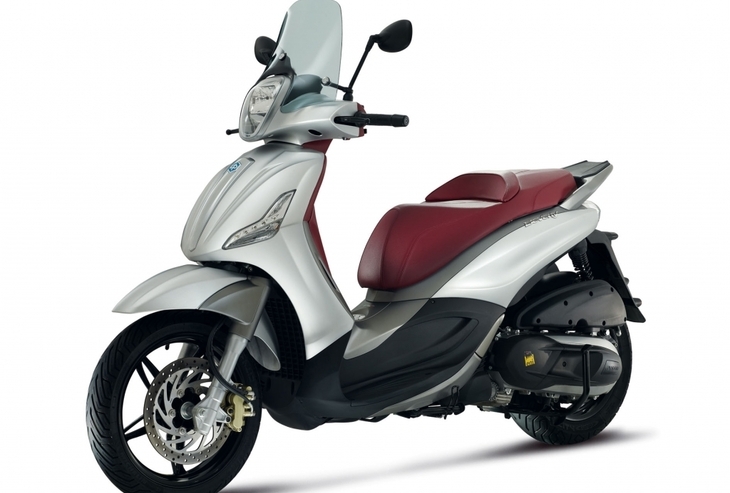 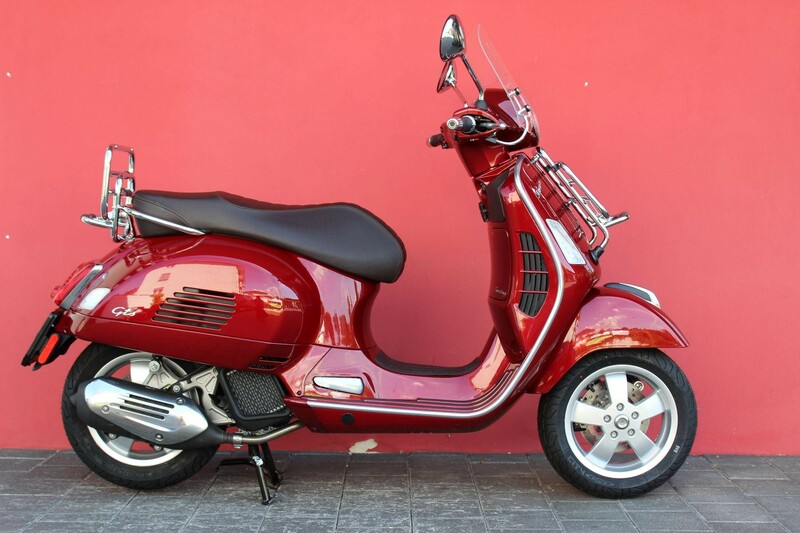 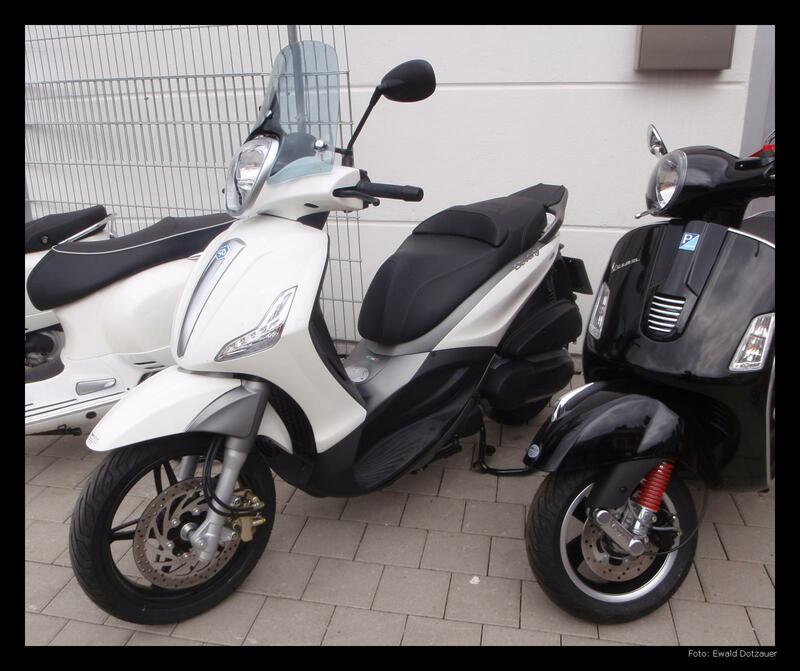 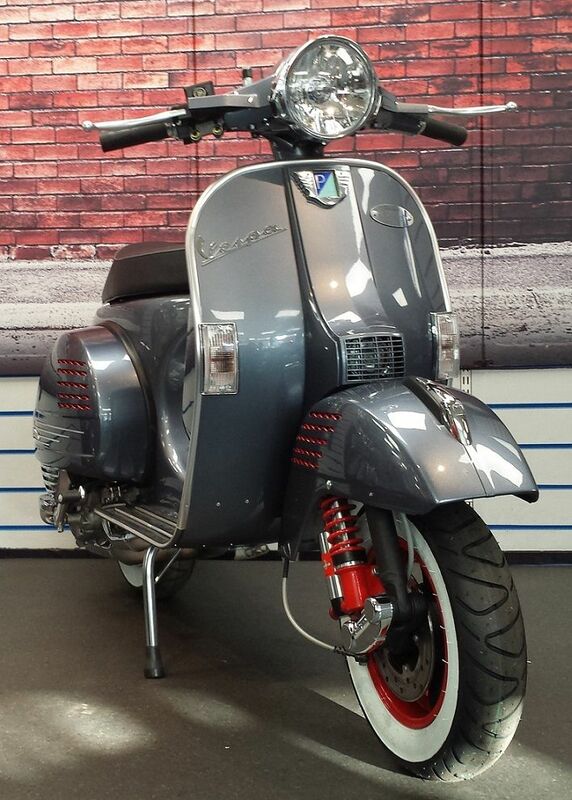 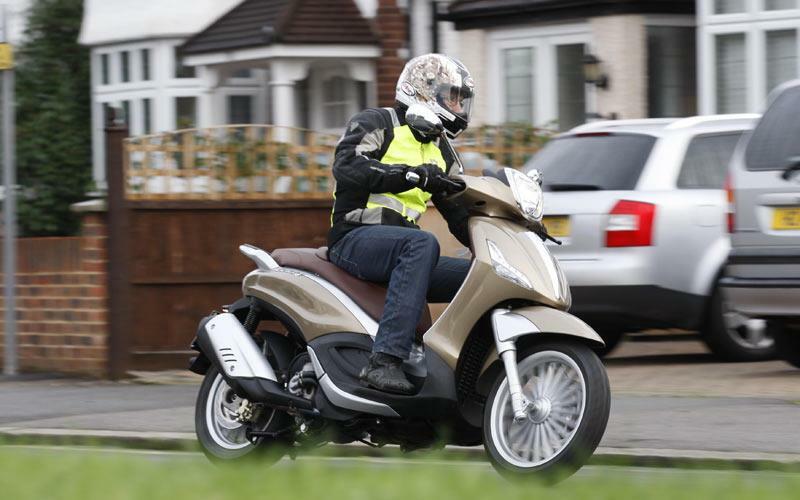 so i have narrowed down my options to the piaggio bv or the vespa gts . 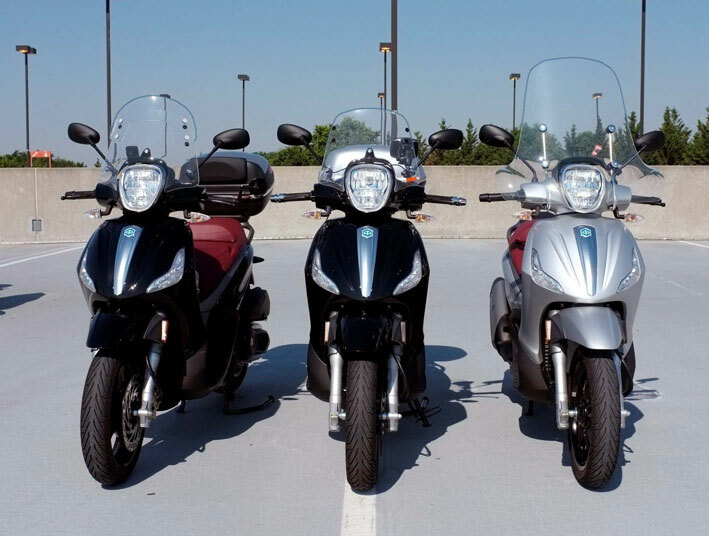 a couple of questions on these two scooters: . 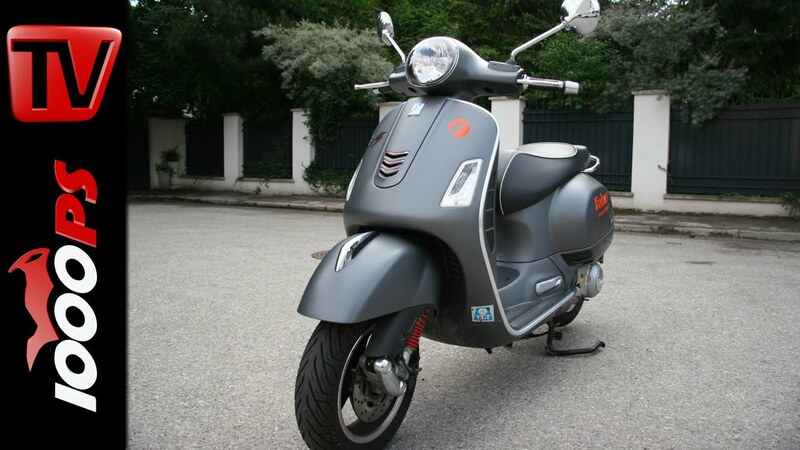 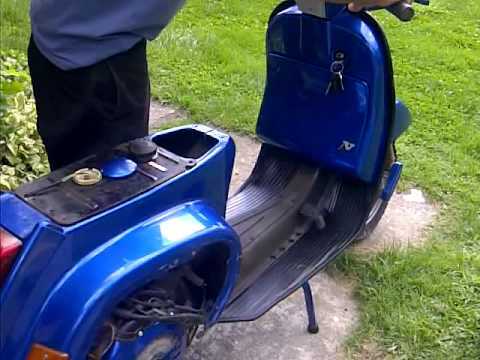 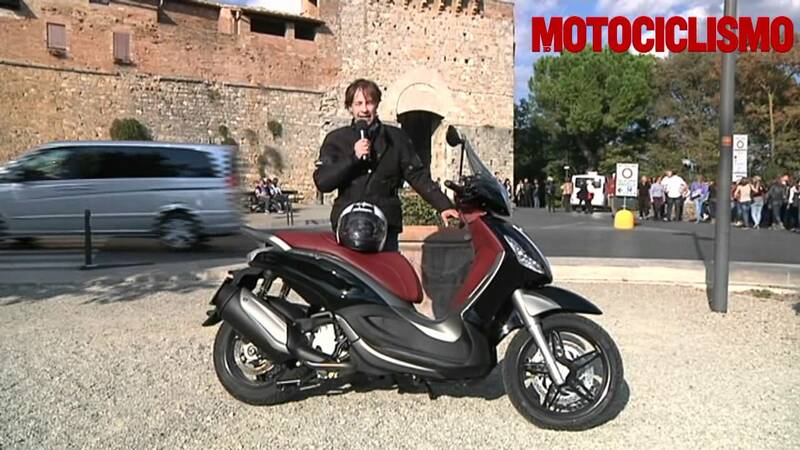 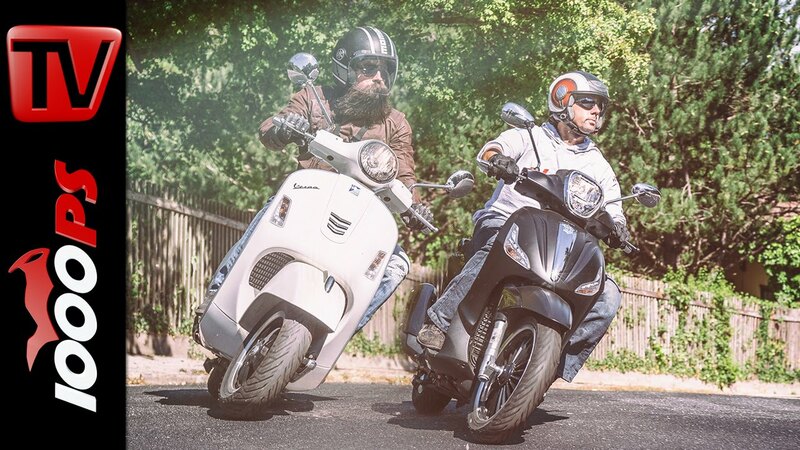 piaggio beverly vs. vespa gts ! 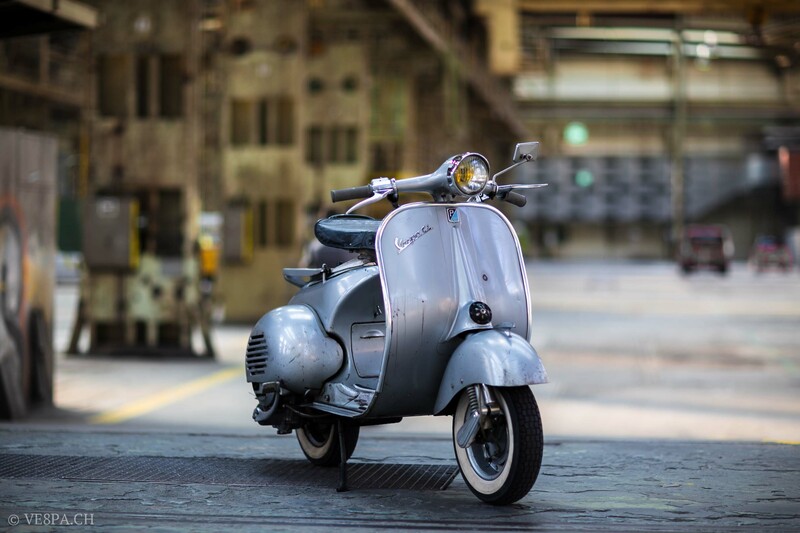 rumble in the urban jungle!